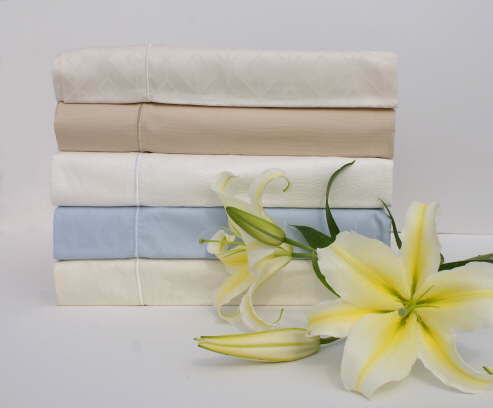 Our company has been manufacturing and supplying linens to the hospitality industry, domestically and internationally, for many years. 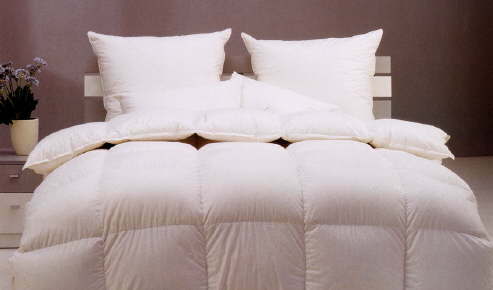 We specialize in sheets, blankets, bedspreads, pillows, mattress pads, duvets and duvet covers; all with customized options to make sure our product is the right fit for your hotel. 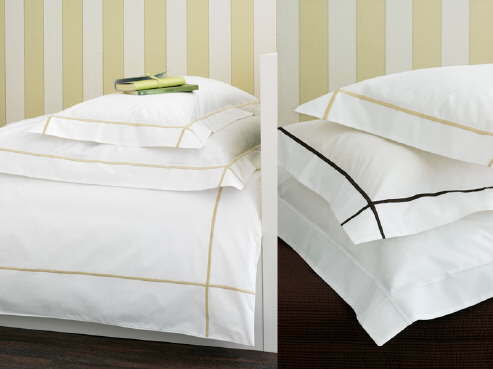 Most hotels require linens that are comfortable yet durable and will hold up to numerous washings. 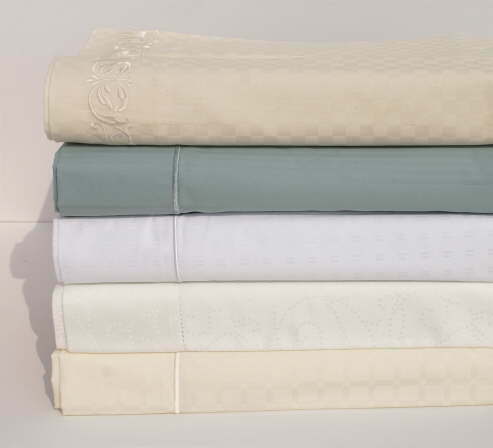 We use only the finest yarn to produce our linens and are committed to providing only the best quality at a competitive price. We guarantee our product and customer service will exceed your expectations.